From Texas to Kenya all kids have one thing in common: they’ve got big imaginations and an undying love for their toys. Italian photographer Gabriele Galimberti has taken photographs of children from all over the world with their most prized possessions. 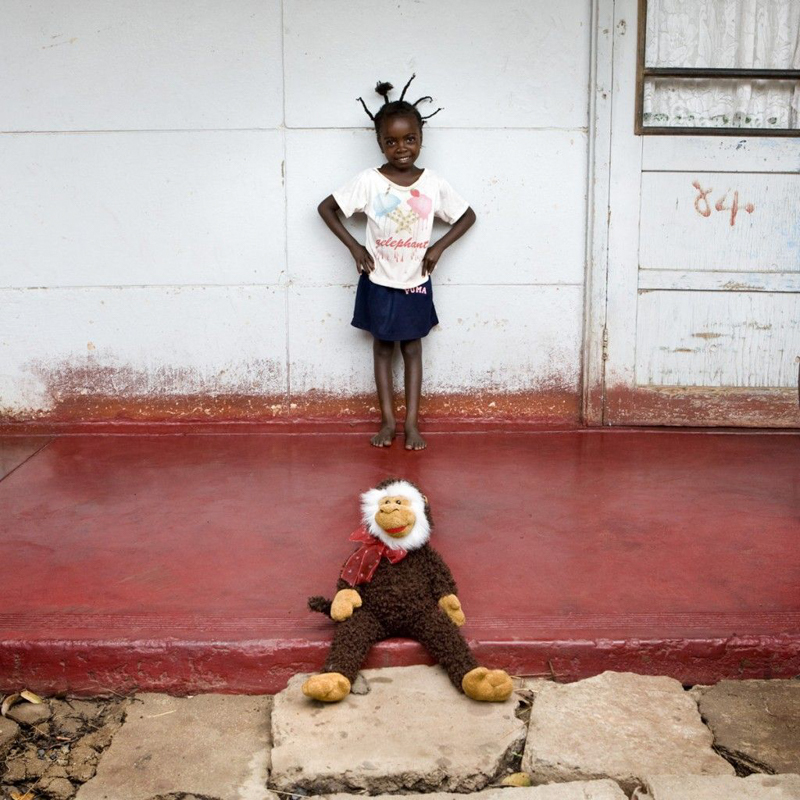 Whether it’s a single stuffed animal or a wall of dolls, the love that children have for their toys is universal. The story of each child is unknown, making the images more powerful. The children stand with their toys surrounding them with little to no expression on their faces. The toys vary from place to place showcasing a spectrum of cultures. But even though their lives are vastly different, when it comes down to it, kids are going to be kids. Galimberti found that even though the children all cherished their favourite toys, the way they played with them varied from country to country. The children in wealthier areas of the world were more possessive of the toys and not as willing to share. The children in the poorer countries quickly interacted with Galimberti, showing that social values are ingrained into children even when it comes to something as simple as playing with toys. Stella è nata in Italia da padre toscano e madre australiana. Ama giocare con le moto. Il padre ha uno scooter ed ogni mattina esce di casa con il casco, accende la moto e va al lavoro. Watcharapon ama imitarlo e mettersi il casco in casa. Julia  nata a Tirana dove vive con i genitori in un piccolo appartamento del centro. La madre  casalinga e il padre lavora in un distributore di benzina. Entrambi i suoi genitori parlano bene italiano, lo hanno imparato guardando la televisione e dicono che anche la figlia Julia lo imparerˆ resto per lo stesso motivo. I suoi giochi preferiti sono le bambole e pi specificatamente le Barbie. Suo padre le ha regalato da poco una chitarra e spera ch diventerˆ una musicista.